Children who are considered to be at risk of developing eye cancer should receive genetic counselling and testing as soon as possible to clarify risk for the disease. 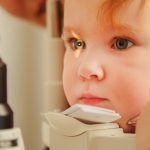 This is the consensus of leading ophthalmologists, pathologists and geneticists, who worked for two years to develop the first American guidelines on how to screen for the most common eye tumor affecting children. The goal is to ensure retinoblastoma is detected at the earliest possible stage so that ophthalmologists can save the lives and vision of more children. The guidelines have been published online in Ophthalmology, the journal of the American Academy of Ophthalmology. Retinoblastoma is a cancer that starts in the retina, the very back of the eye. It can also spread to other parts of the body, including the brain and bones. The disease primarily affects young children. It can be either hereditary or non-hereditary. Children with hereditary retinoblastoma often develop retinal tumors in both eyes within the first years of life. Early diagnosis, when tumors are small, improves the child’s chance of survival and their chance of keeping their vision and their eyes. 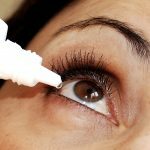 Development of these guidelines began when ophthalmologist Alison Skalet, MD, PhD, of the Casey Eye Institute in Portland, Ore, searched for an optimal screening strategy for her own patients and found little published guidance. 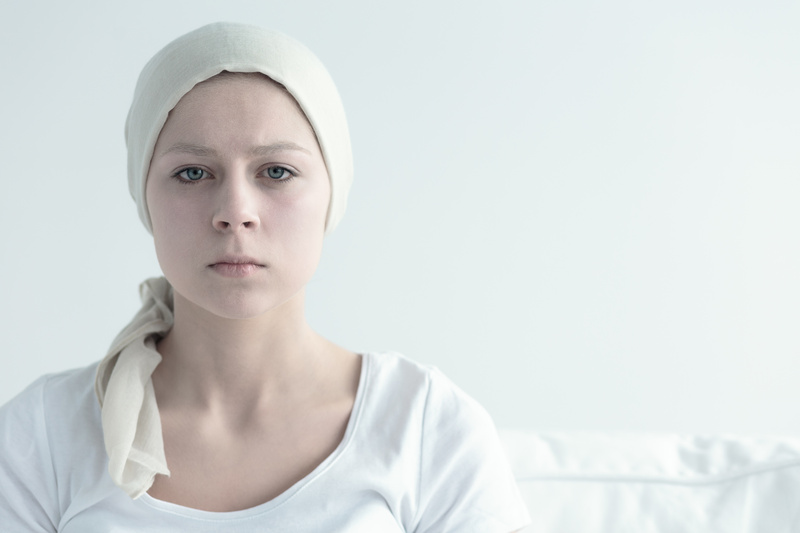 For the next two years, Dr Skalet and Patricia Chévez-Barrios, MD, Ophthalmologist, and Pathologist from Houston Methodist Hospital, led members of the American Association of Ophthalmic Oncologists and Pathologists, and a team of experts to devise guidelines. The effort was also supported by the American Association for Paediatric Ophthalmology and Strabismus, the American Academy of Ophthalmology, and the American Academy of Paediatrics. The guidelines address a knowledge gap among ophthalmologists and other health care professionals regarding risk for inherited retinoblastoma and best practices for screening examinations. It is anticipated that they will also influence care in other countries. Therefore, the guidelines were written to provide a general framework for care that can be modified based on local resources, and provider and parental preferences. The recommendations acknowledge pediatric anesthesia and genetic testing may be limited in many developing countries, preventing strict adherence. So, the guidelines offer direction in cases when these resources are unavailable. Dr Chévez-Barrios said that the new guidelines meet the team’s goal to focus care on children at the highest risk for disease while decreasing unnecessary examinations for children at lower or no risk of developing retinoblastoma. ‘We wanted to make sure all the doctors who come in contact with these patients are aware of how to diagnose and treat them so we can save more eyes, more vision and of course more lives,’ said Dr Chévez-Barrios.